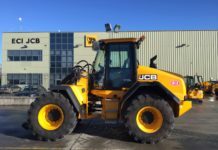 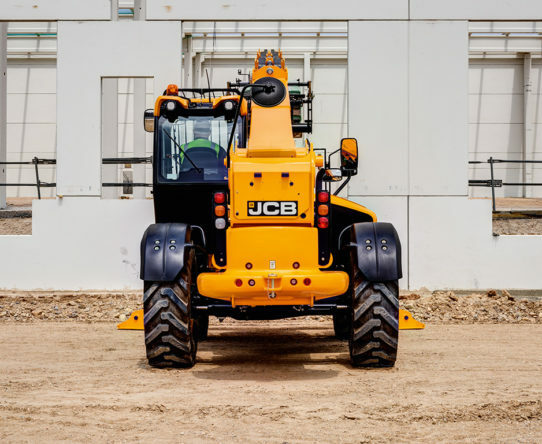 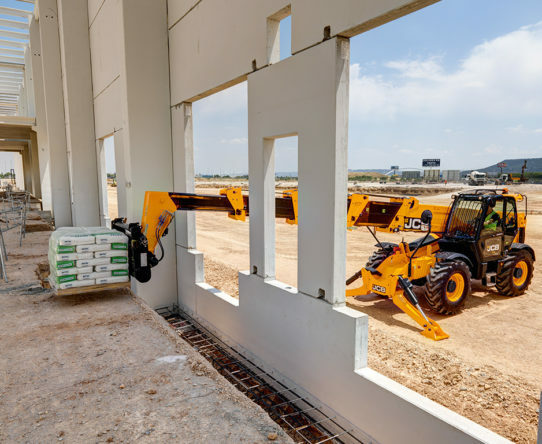 The JCB 540-200 Loadall telehandler is truly an industry-leading machine, offering incredible reach, a 20m lift height, all-terrain capability and proportional boom extend/retract. 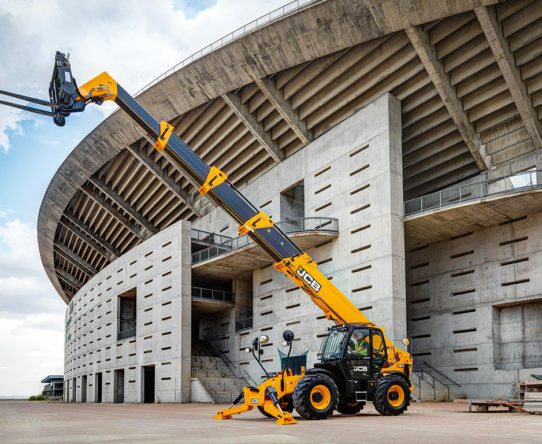 All of which makes it a highly efficient alternative to a roto or mobile crane, and a perfect addition to any rental or customer fleet. 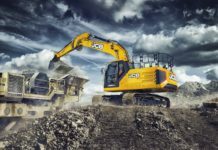 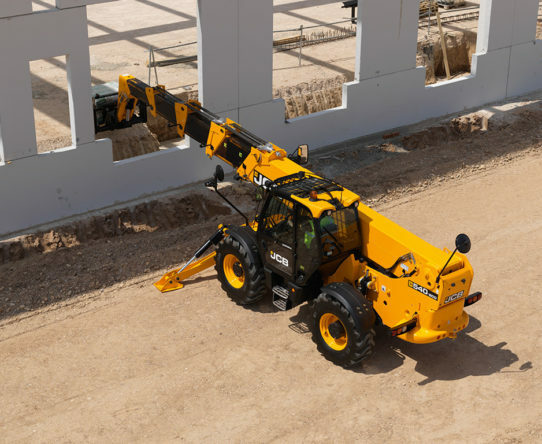 Not only that but it boasts unrivalled manoeuvrability, build quality and operator comfort as well. 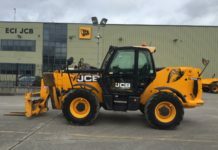 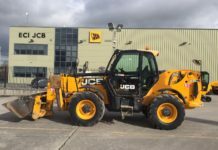 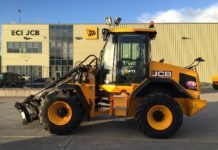 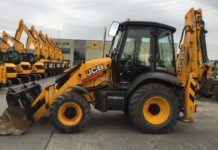 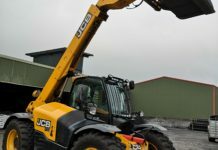 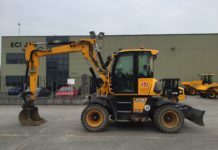 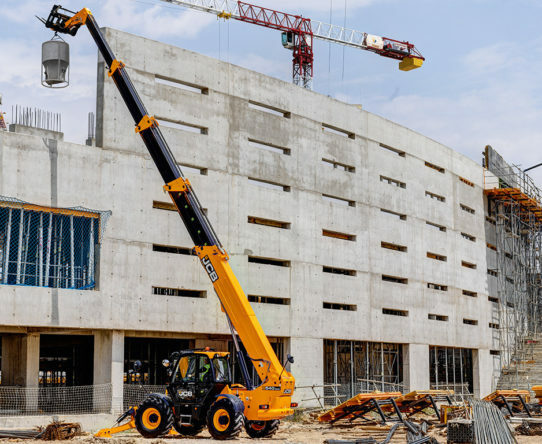 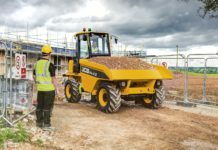 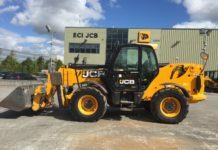 As with all JCB Construction telescopic handlers, the 540-200 has unrivalled productivity, efficiency, safety and serviceability as standard too.